Arkansas Crystal Cluster Cluster Quartz Crystal Packaged with a business-card-sized printed description. Crystal sizes vary, depending on the configuration and are hand-selected for you at the time of your order. Image = example of TYPE crystal described. Physical description: Clusters are points growing together on a matrix. Some Clusters grow on a sandstone matrix, others on all quartz, and still others may grow from a “seed” of crystal (like a mass of double terminated points). Sometimes the Cluster will have a matrix that you can’t see (in the same way that you can’t see a porcupine’s body when he is all curled into a ball, and yet you know he has one). 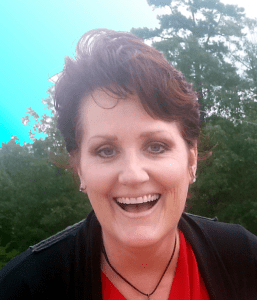 Metaphysical description: Clusters are good for helping with group dynamics. Families, co-workers, anywhere a group of people might need help in getting along. They are also good for raising the vibrations in an environment and bringing light and energy into that space. 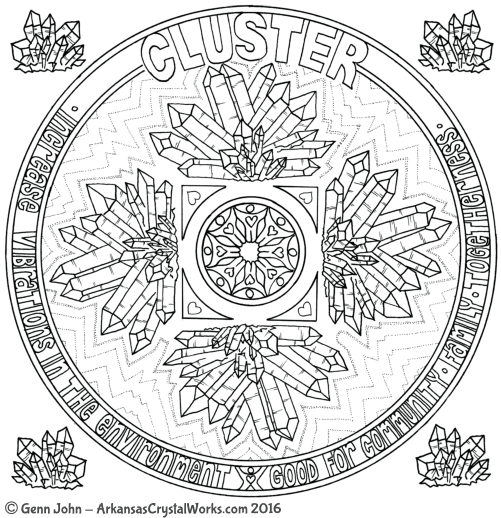 THE IMAGE SHOWN IS AN EXAMPLE OF A CRYSTAL CLUSTER. YOU WILL RECEIVE A SIMILAR CRYSTAL, BUT NOT THE CRYSTAL PICTURED. *The size of these crystals will vary. I will send the most representative example of the type of configuration ordered, so if a crystal is small, but an excellent example of the particular configuration, I will send that crystal. If it is particularly small, I may send two in one bag (say 1/2 inch or so)… I aim for a size range of about 1 to 1.5 inches in diameter. 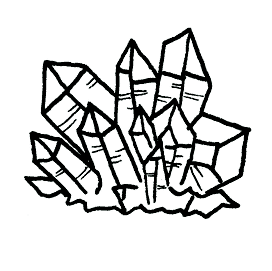 Your Crystal Cluster will come with a business-card-sized printed description of the characteristics and special qualities of the crystal within. Crystal sizes may vary greatly in size as I am selecting for the shape, not the size. This crystal is sent as a representative sample of a Crystal Cluster. It isn’t necessarily sent for its size, and sometimes may be Empathic (chipped, dinged or damaged), if it is an excellent representation of this type (for example, a very good Manifestation point in an Empathic chunk, or an excellent Record Keeper on a partial point).